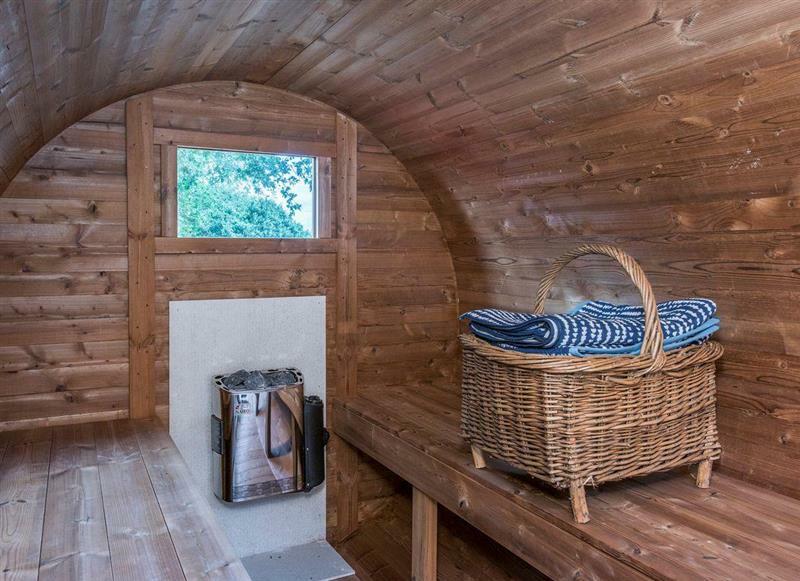 Islington Hall sleeps 11 people, and is 30 miles from Dereham. 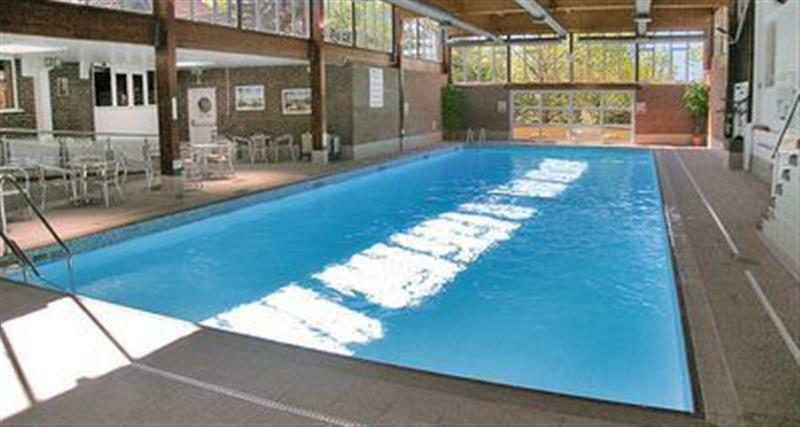 Greenhaven Lodge sleeps 2 people, and is 28 miles from Dereham. 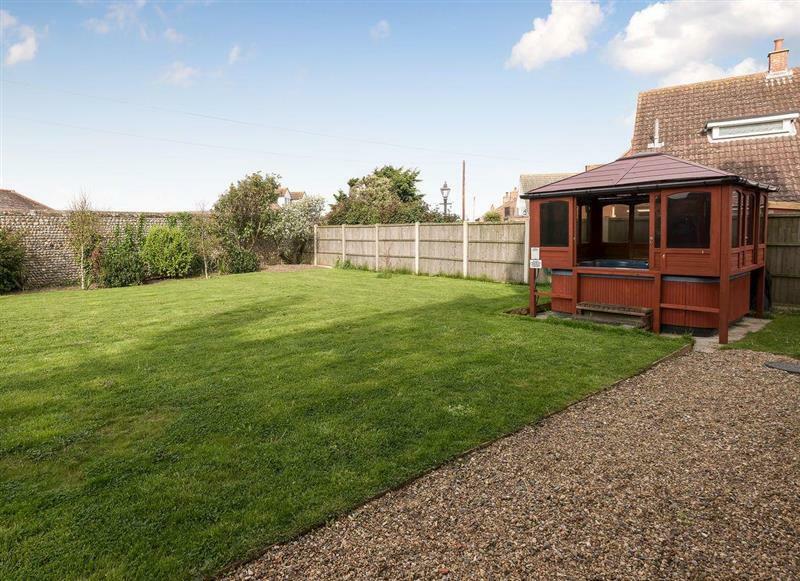 Carousel Cottage sleeps 2 people, and is 33 miles from Dereham. 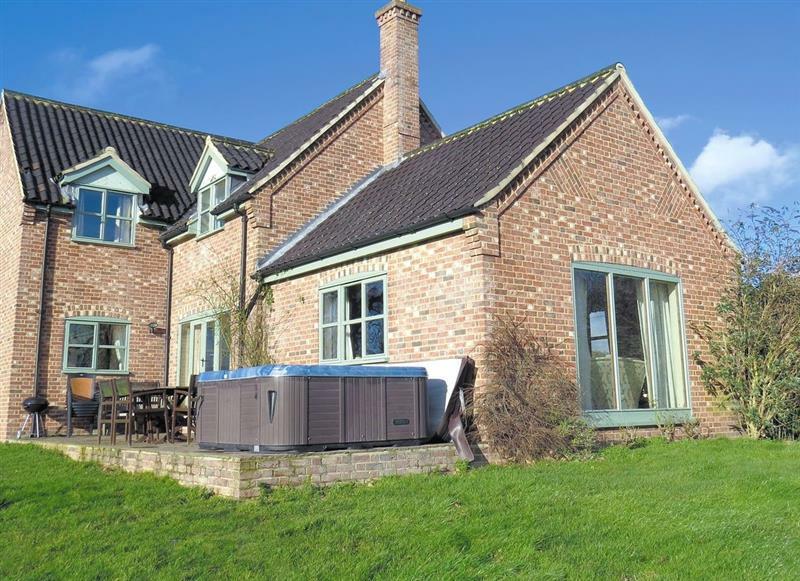 Hockwold Hall sleeps 26 people, and is 29 miles from Dereham. 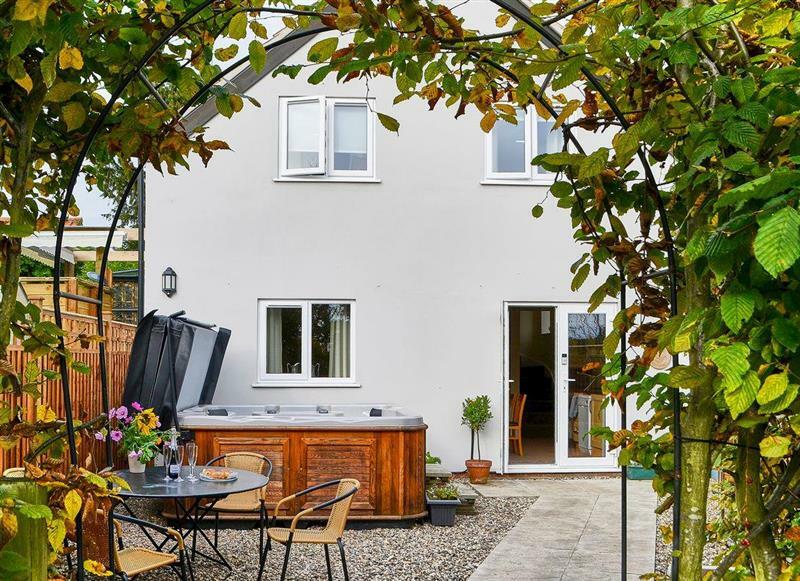 Lockside Cottage sleeps 4 people, and is 29 miles from Dereham. 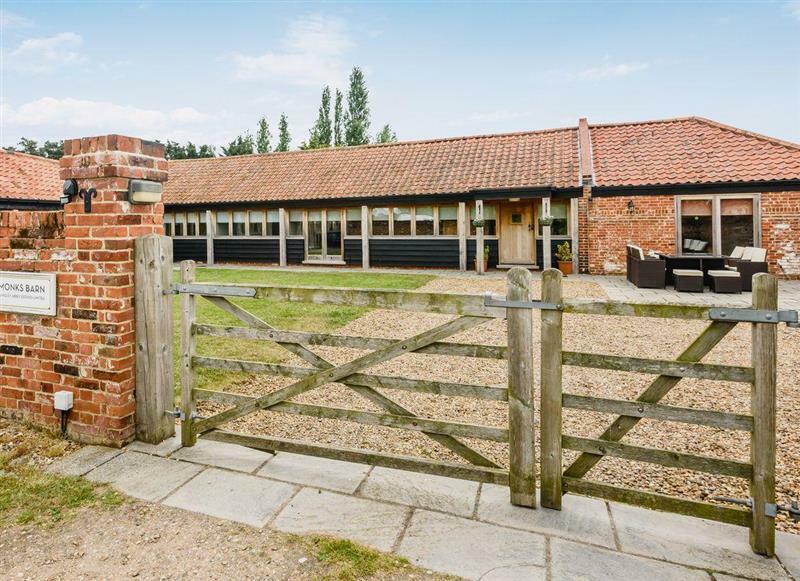 The Old Stables sleeps 4 people, and is 34 miles from Dereham. 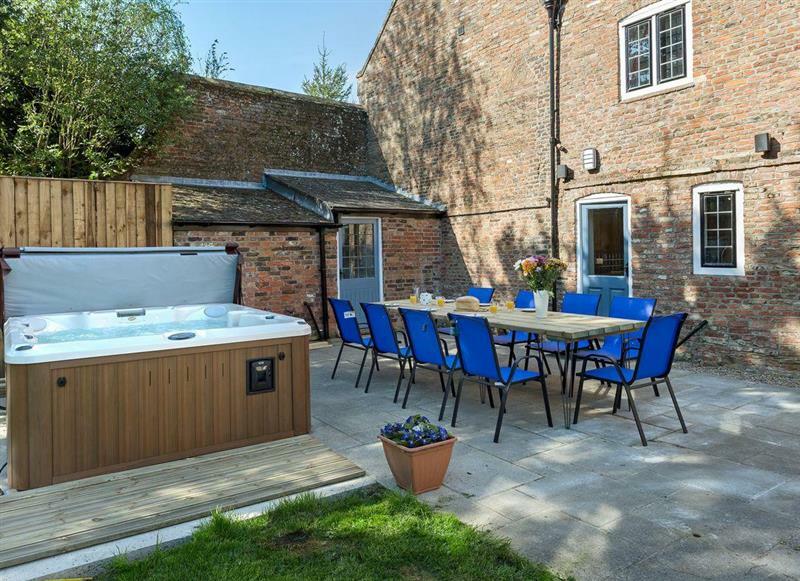 Manor Mews - The Milking Parlour sleeps 4 people, and is 17 miles from Dereham. 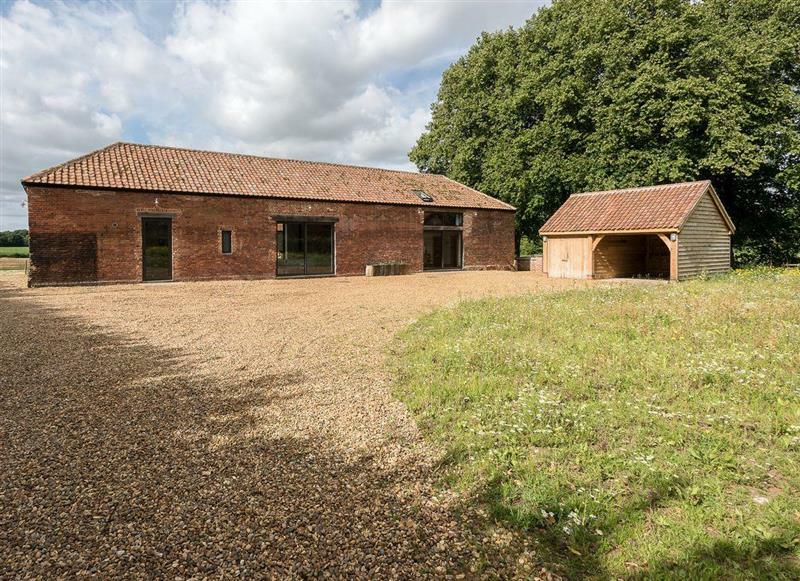 Woodcrest Farm Barn sleeps 4 people, and is 27 miles from Dereham. 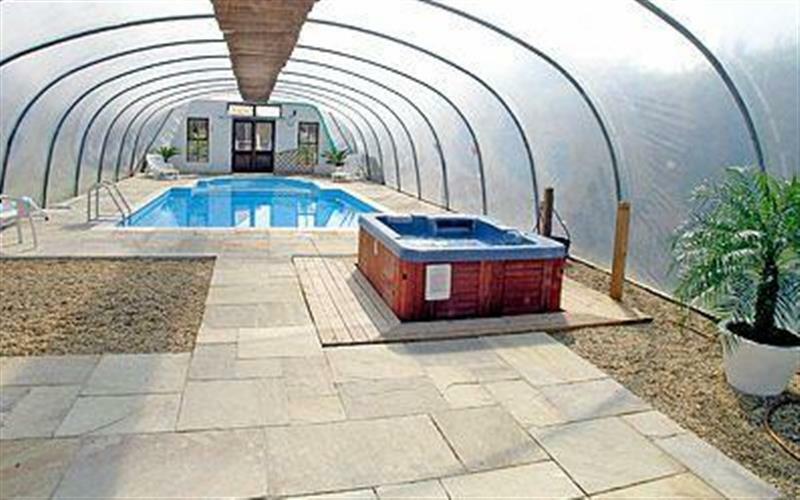 High Barn sleeps 6 people, and is 32 miles from Dereham. 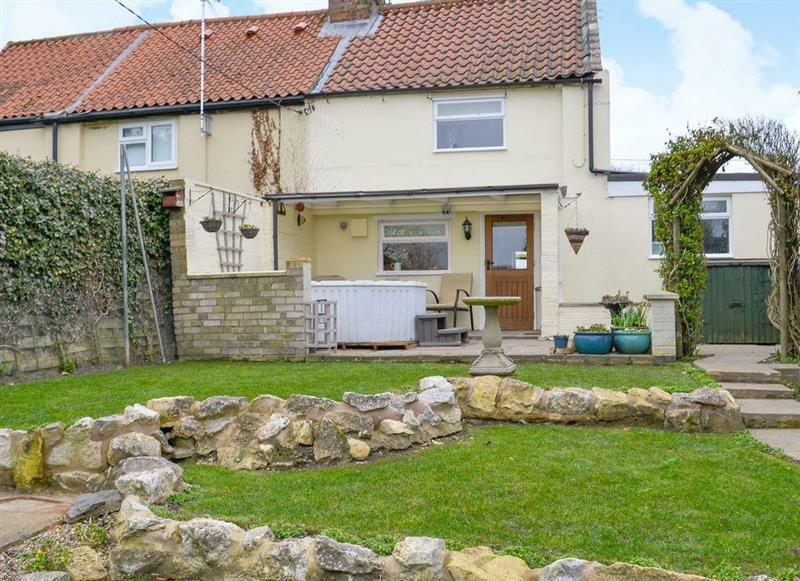 Pittendrigh Cottage sleeps 2 people, and is 15 miles from Dereham. 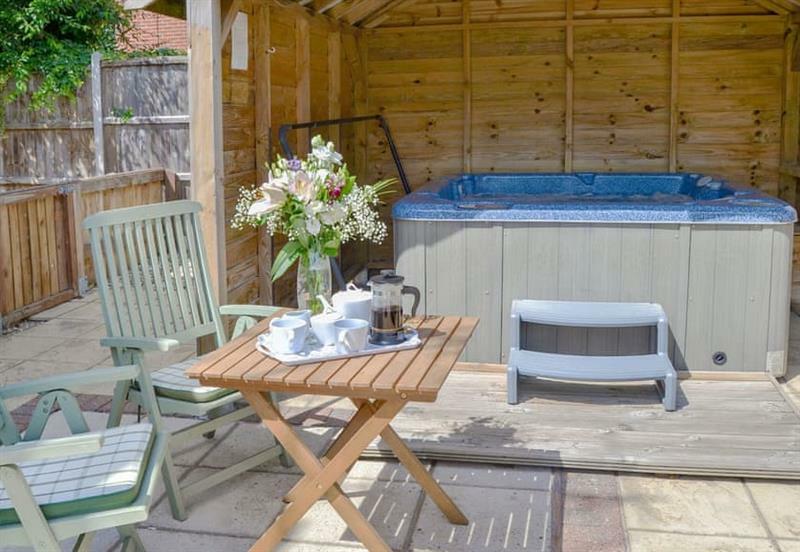 Hare Cottage sleeps 2 people, and is 6 miles from Dereham. 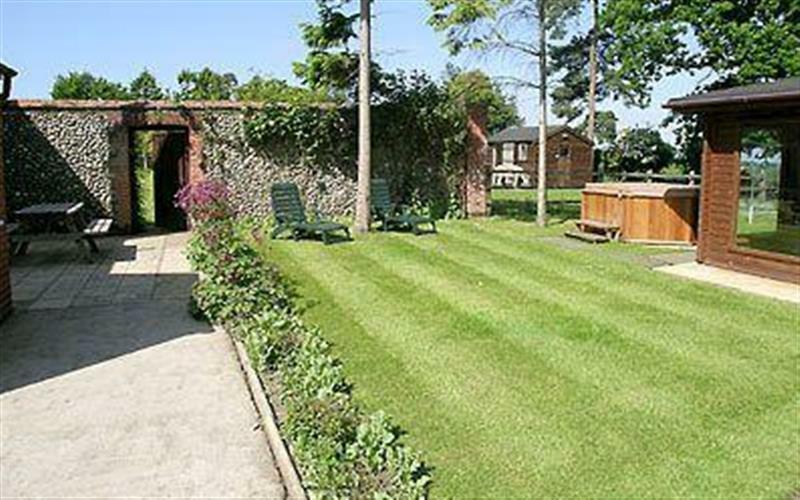 Heckingham Manor sleeps 10 people, and is 33 miles from Dereham. 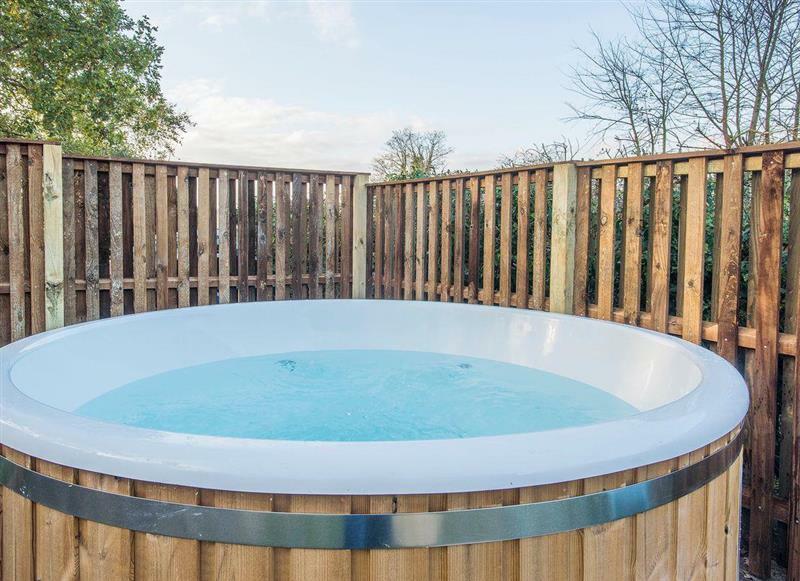 Hill Cottage sleeps 4 people, and is 19 miles from Dereham. 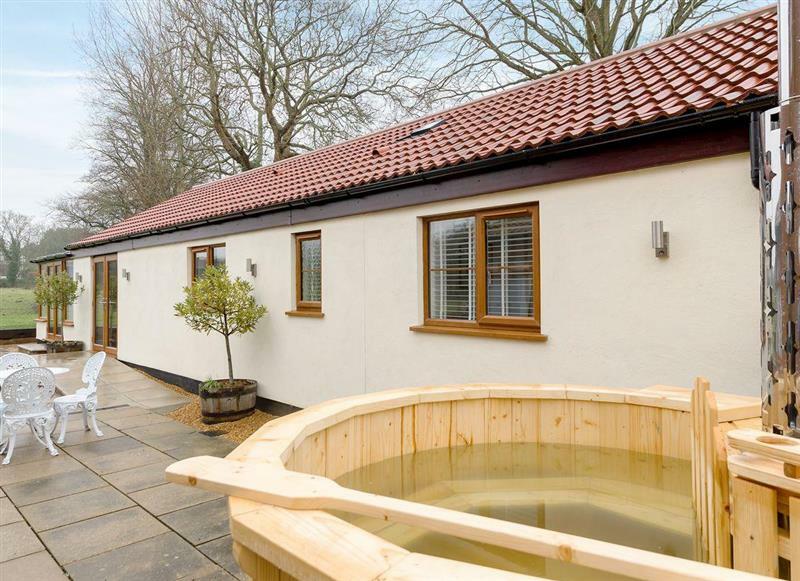 Monks Barn sleeps 10 people, and is 32 miles from Dereham. 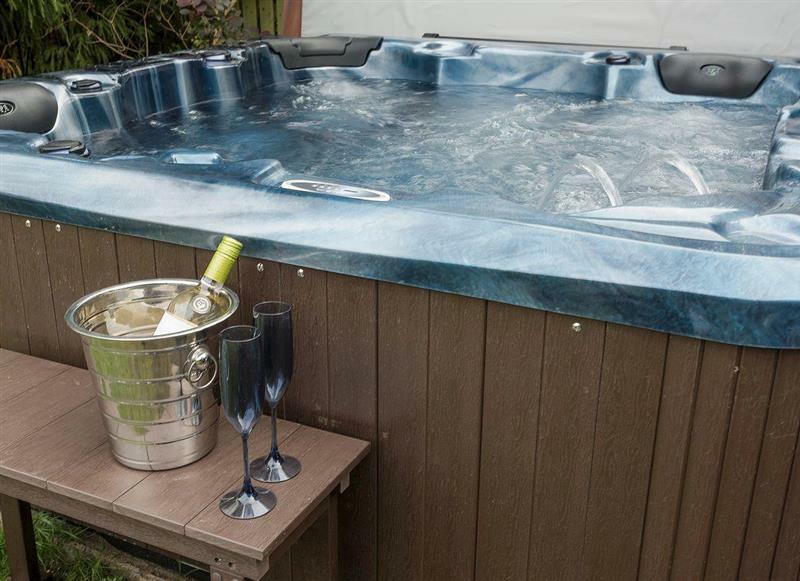 Holly Cottage sleeps 6 people, and is 10 miles from Dereham. 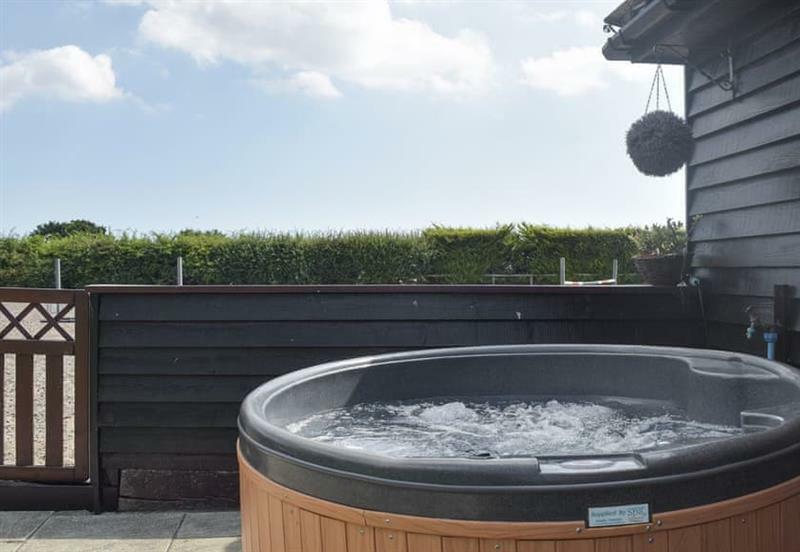 Mole Cottage sleeps 10 people, and is 22 miles from Dereham. 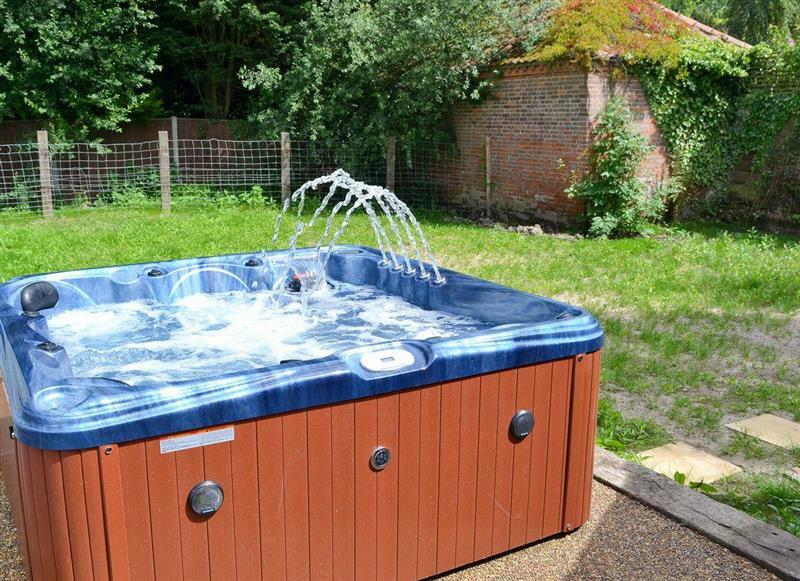 Three Horseshoes House sleeps 14 people, and is 26 miles from Dereham. 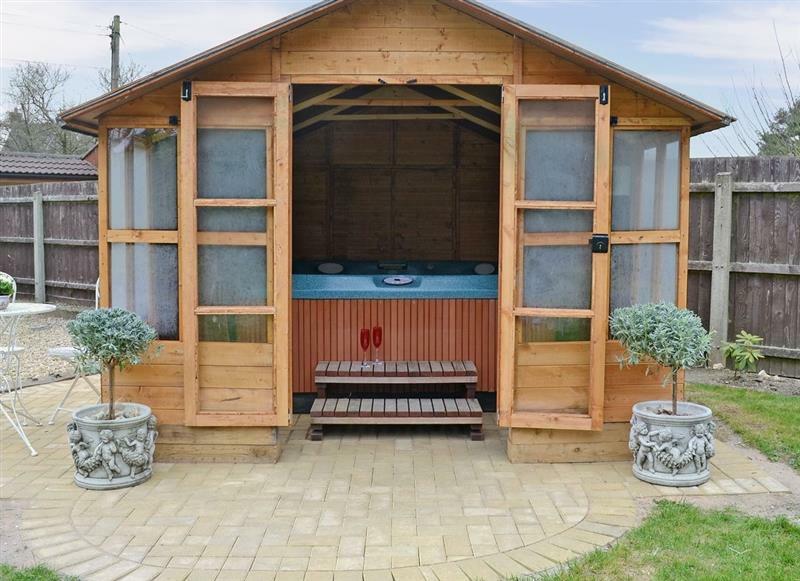 The Coach House sleeps 2 people, and is 11 miles from Dereham. 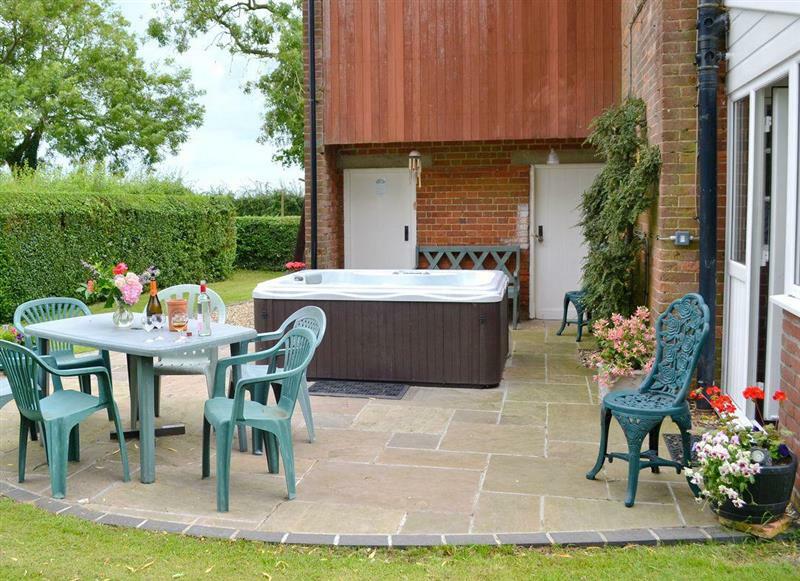 Swardeston Cottages - Cowslip Cottage sleeps 8 people, and is 22 miles from Dereham. 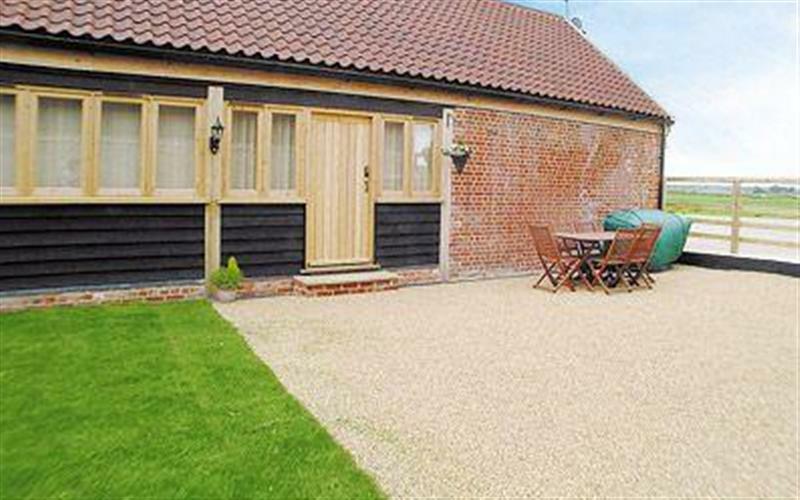 Old Hall Farm Barn sleeps 8 people, and is 12 miles from Dereham. 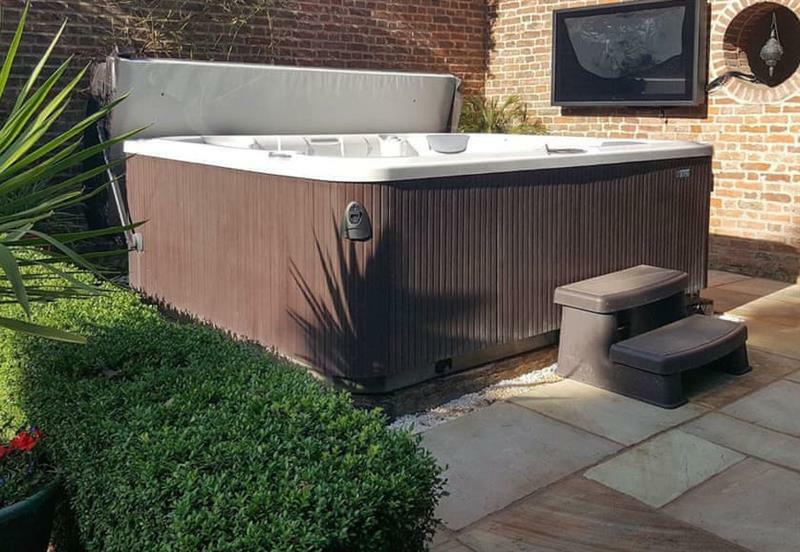 Wensum Retreat sleeps 6 people, and is 12 miles from Dereham. 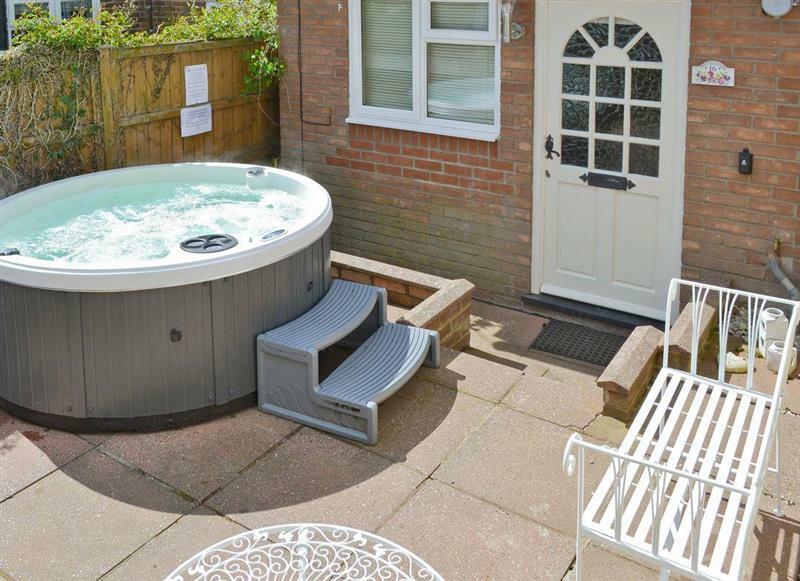 Victoria Cottage sleeps 4 people, and is 18 miles from Dereham. 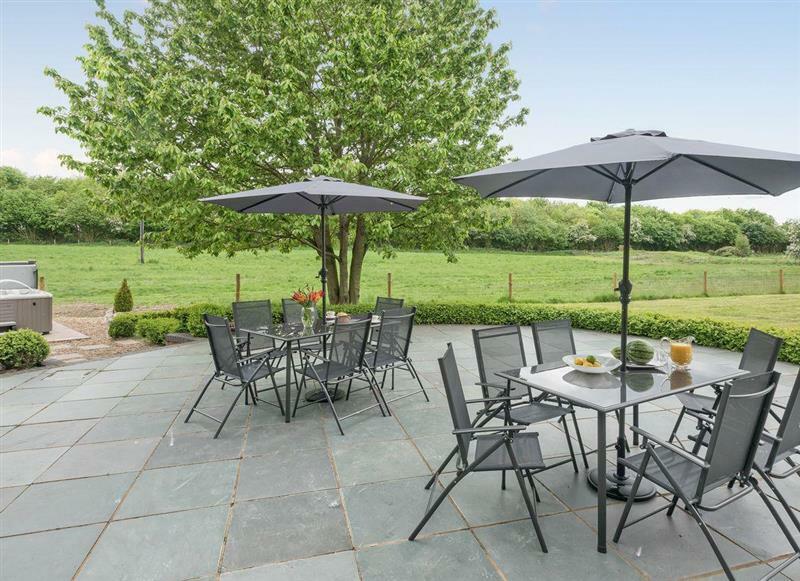 Villa Forty sleeps 6 people, and is 29 miles from Dereham. 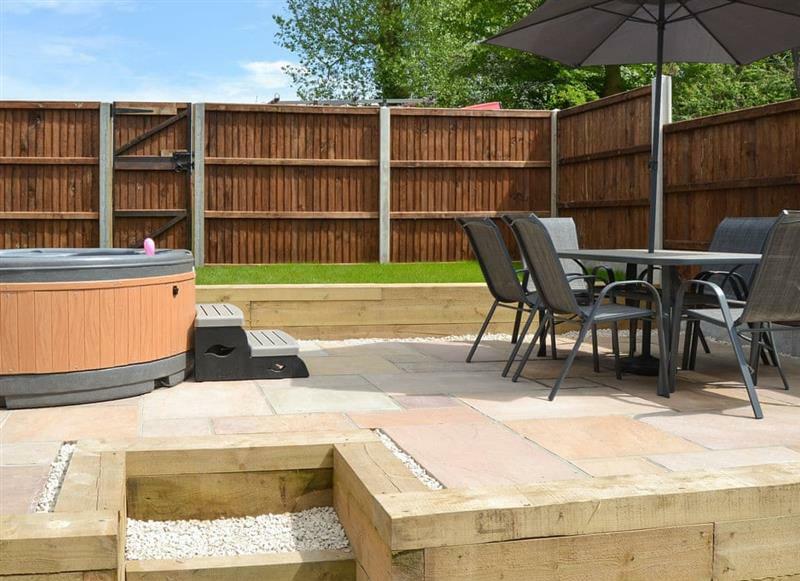 Burgess House sleeps 12 people, and is 14 miles from Dereham. 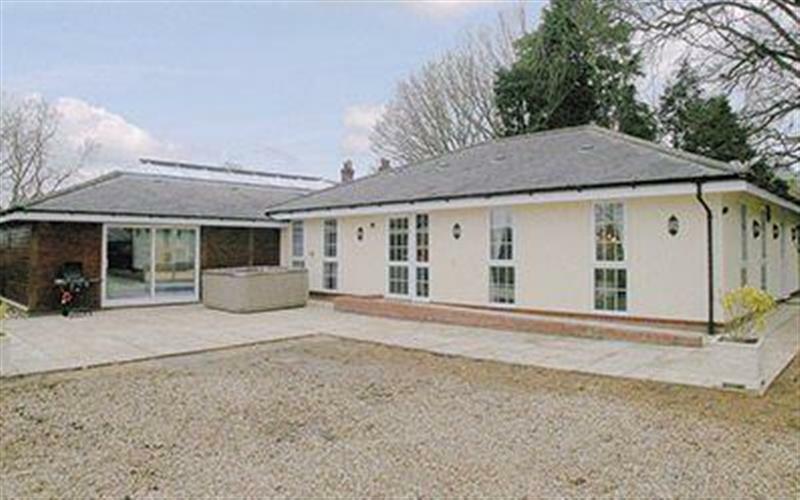 St. Peters Court sleeps 20 people, and is 33 miles from Dereham. 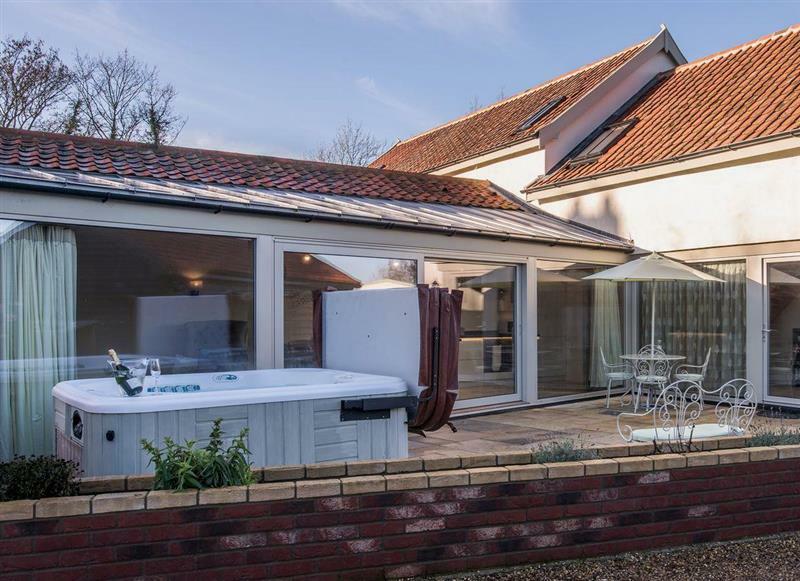 Sandalls Marsh sleeps 10 people, and is 24 miles from Dereham. 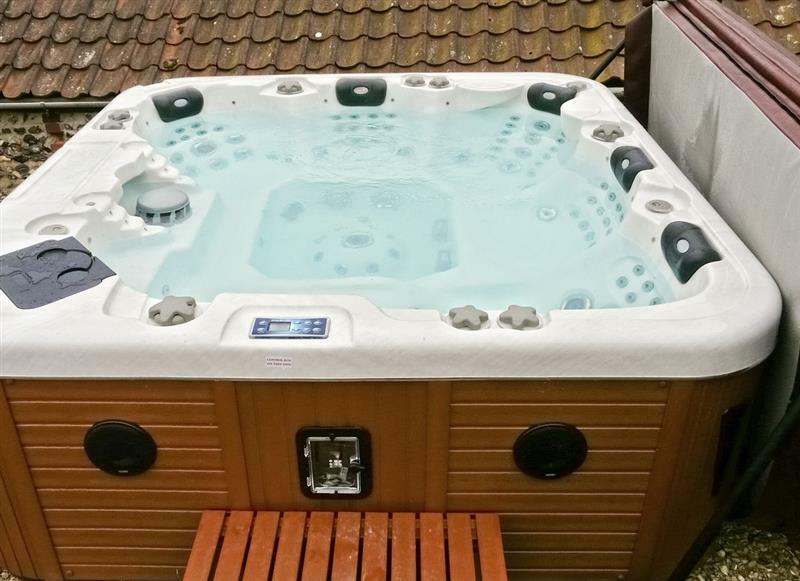 Rosevere sleeps 8 people, and is 11 miles from Dereham. 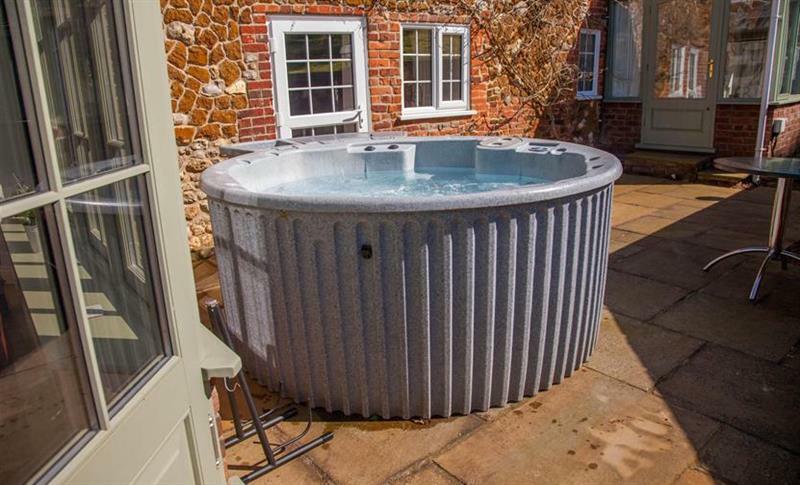 Gull Cottage sleeps 7 people, and is 23 miles from Dereham. 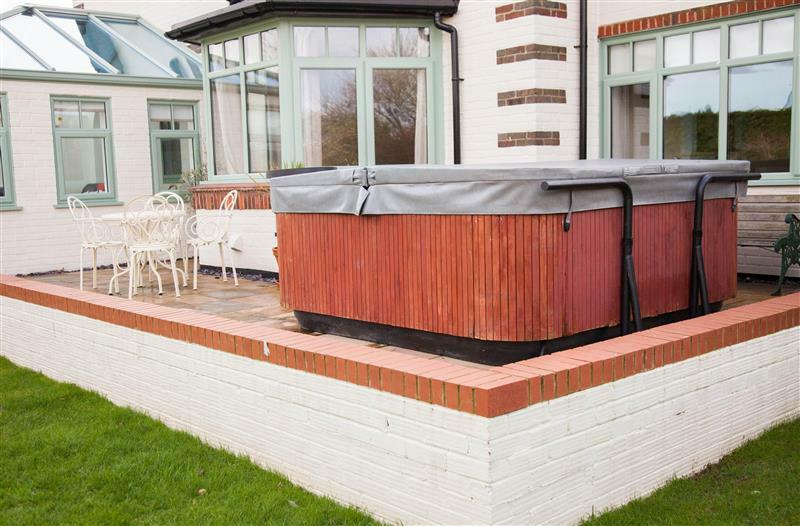 Pheasant Roost sleeps 6 people, and is 4 miles from Dereham. 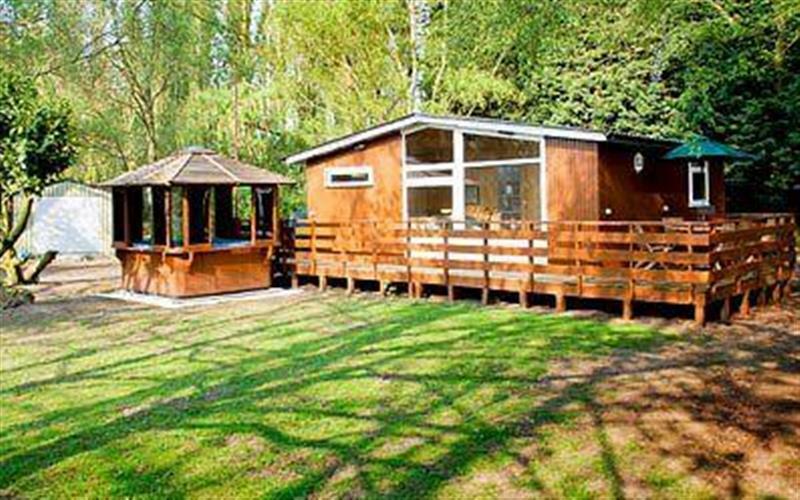 Woodpecker Lodge sleeps 4 people, and is 29 miles from Dereham. 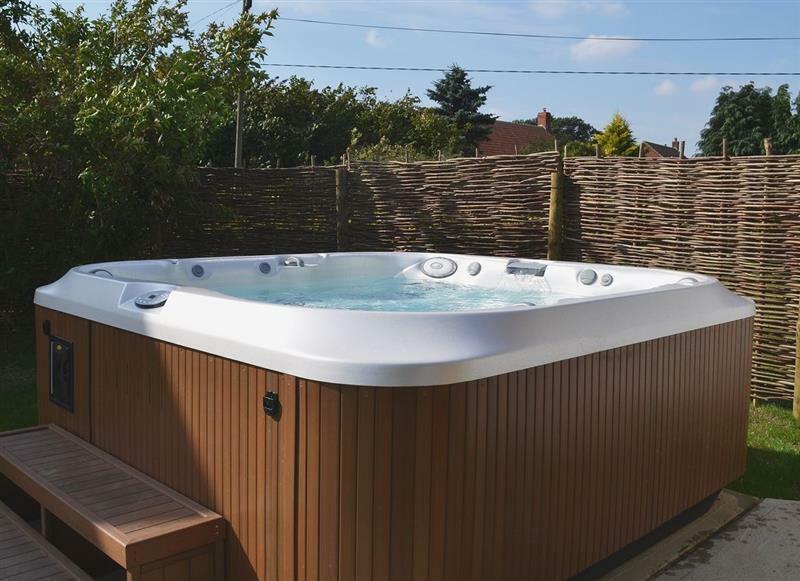 Raynham Cottages - Lavender Lodge sleeps 6 people, and is 12 miles from Dereham. 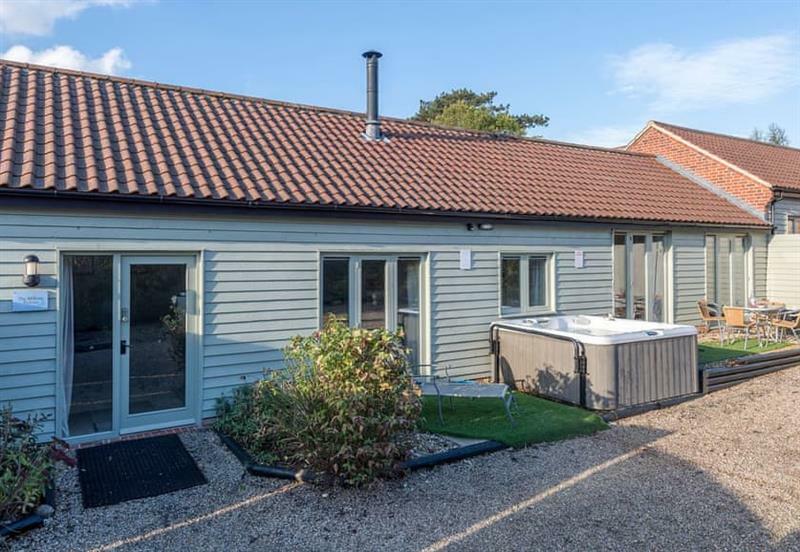 Bay Cottage sleeps 2 people, and is 23 miles from Dereham. 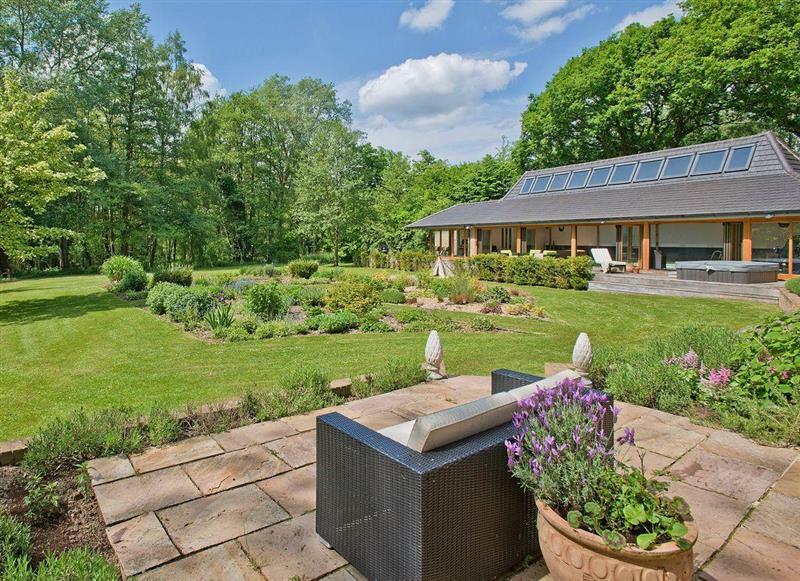 Barleywood sleeps 2 people, and is 16 miles from Dereham. 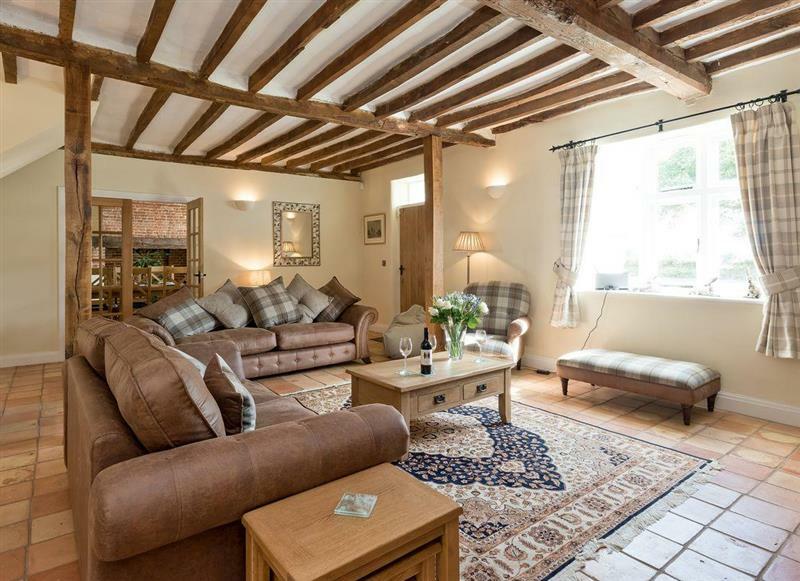 The Old Hall Coach House sleeps 6 people, and is 28 miles from Dereham. 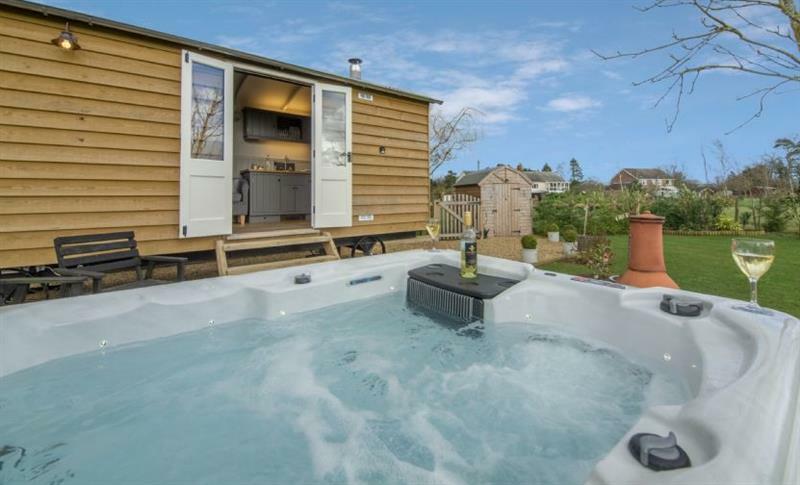 The Warren sleeps 10 people, and is 31 miles from Dereham. 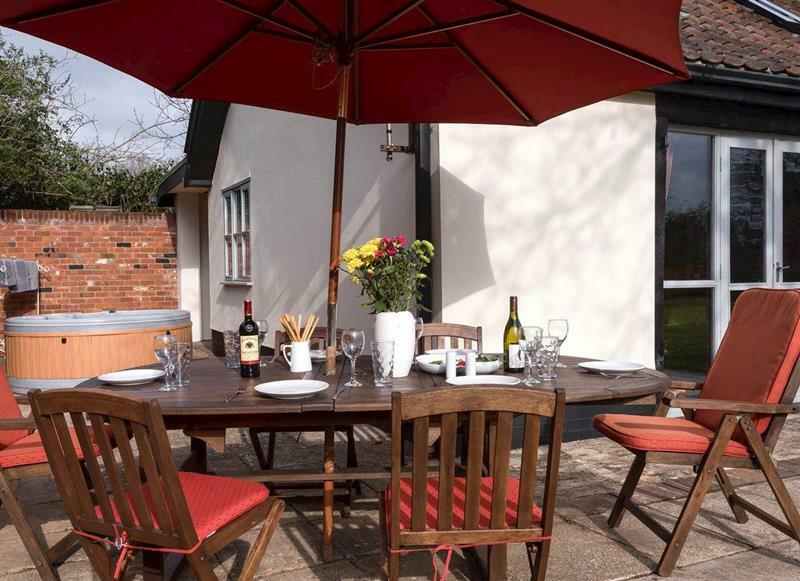 Swardeston Cottages - Meadowsweet Cottage sleeps 8 people, and is 22 miles from Dereham. 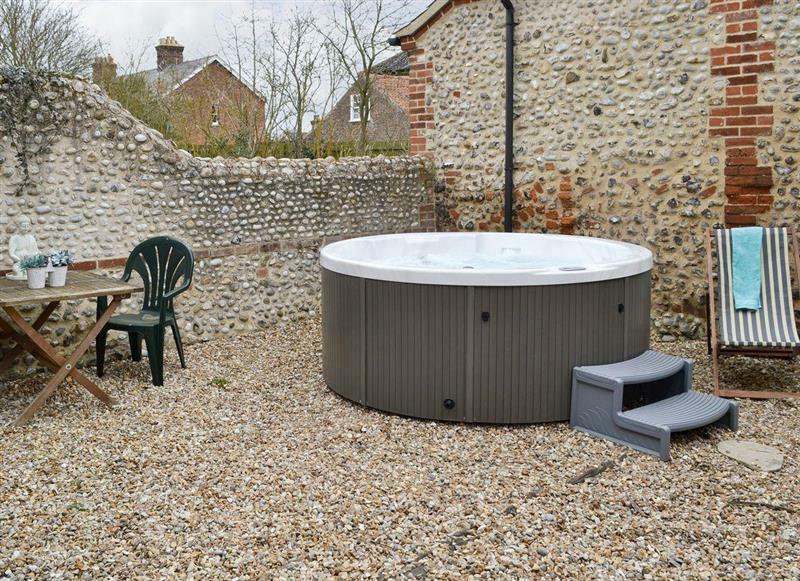 Farthing Cottage sleeps 5 people, and is 29 miles from Dereham. 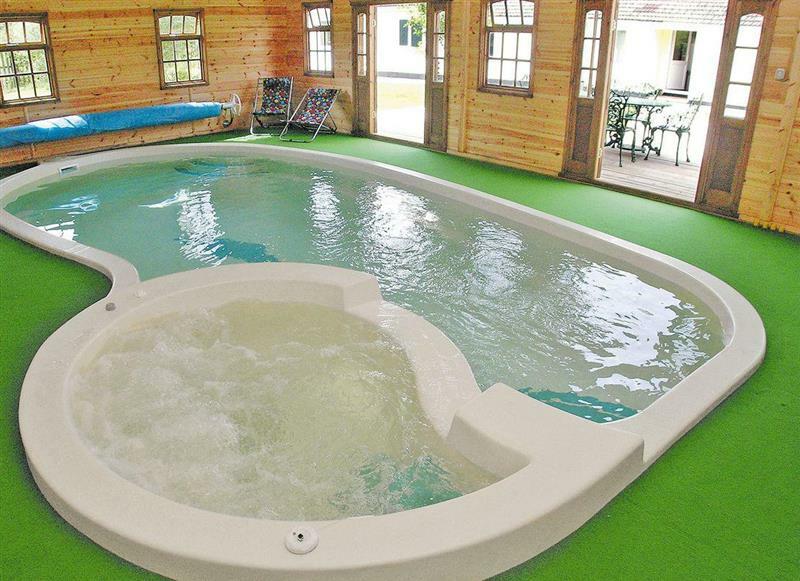 Cheney Hollow sleeps 6 people, and is 30 miles from Dereham.